Graham Memorial Pentecostal Holiness Church - c.d. dir. 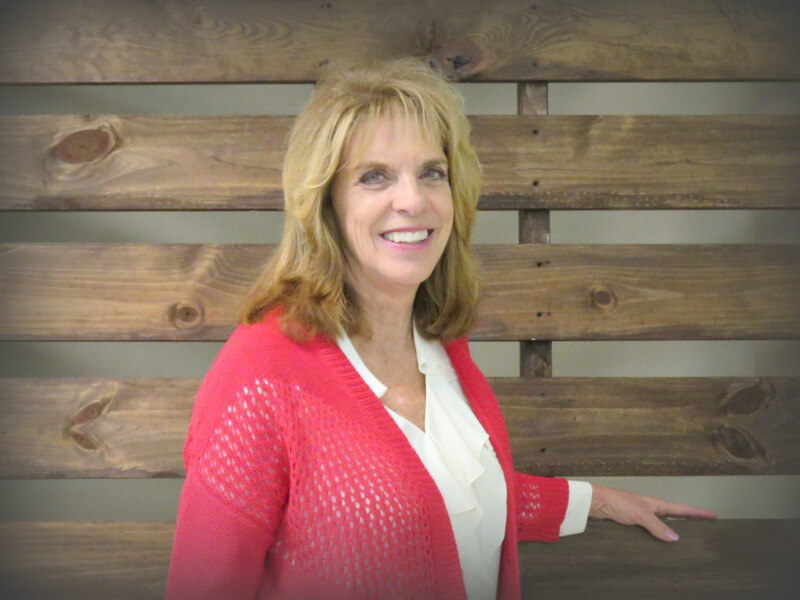 As Christian Discipleship Director, Renee oversees the Sunday School Classes and Wednesday night classes for the youth of all ages. As Special Events Coordinator, Renee oversees the organization of special church fellowship events.